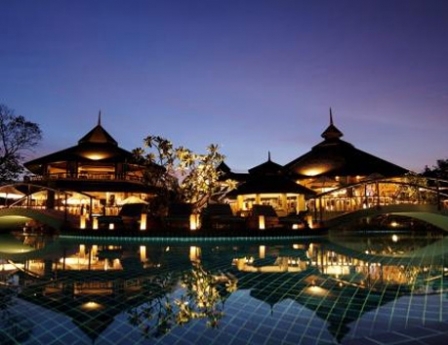 The Mangosteen Boutique Resort & Spa - Phuket's best kept secret! 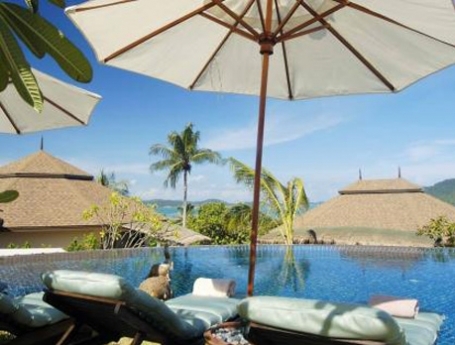 Phuket's most romantic Boutique Resort, a perfect hideaway for a relaxing holiday. 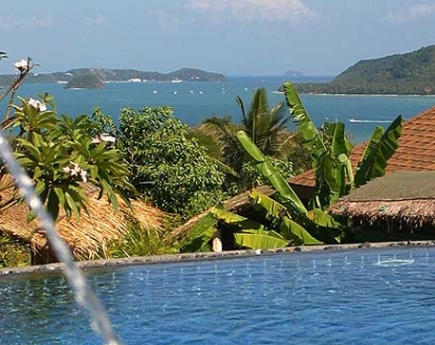 The unique secluded hillside location offers unparalleled views over 4 bays, Phuket town, mountains and many surrounding Islands! 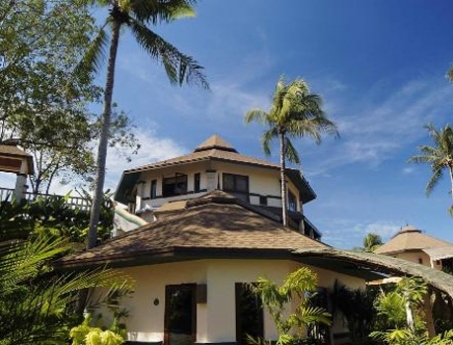 41 Villa rooms and one Family Suite have been tastefully designed by our artist's team for ultimate comfort, relaxing atmosphere and privacy. Outside garden bathrooms with big rain showers, private Jacuzzis, comfortable terraces with hammock and plenty of romantic decorations will let you forget all the pressure of working life. 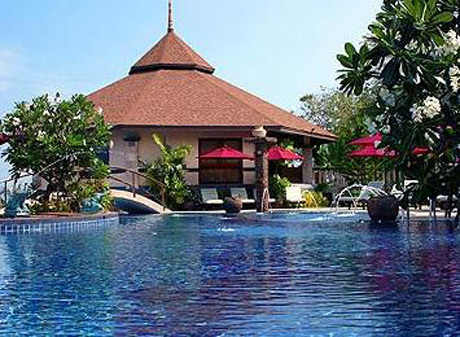 The therapists at our exclusive Spa will pamper you with various rejuvenating treatments and massage therapies combining Asian with Western techniques. 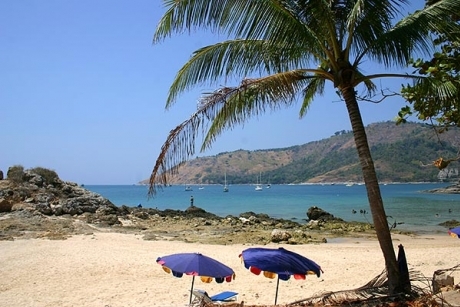 A short ride with our free shuttle will bring you to Nai Harn Beach, Phuket?s best beach in a National Park. 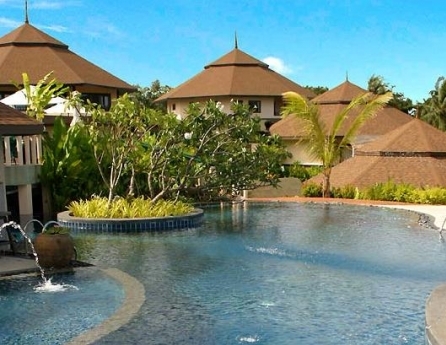 The extra large pool with its beautiful sea views is filled with specially treated healthy water. 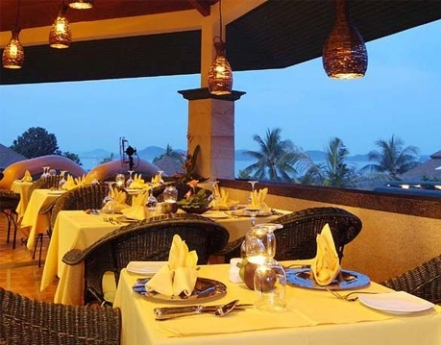 The Mangosteen Restaurant with its well tempered underground Wine Cellar, serves a fine blend of Asian and Western cuisine. Mediterranean food with Asian tastes and original Thai specialties with lots of fresh herbs from our gardens. 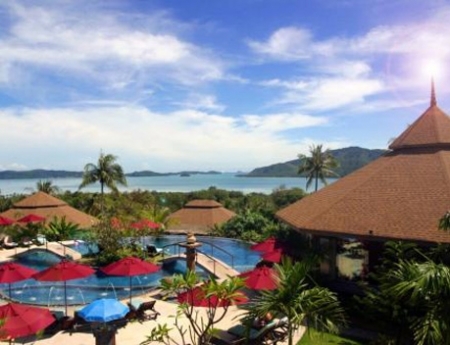 The meeting room is unique in Phuket with beautiful views and all high tech facilities for up to 60 people. Weddings, parties or seminars can be hosted in total privacy. 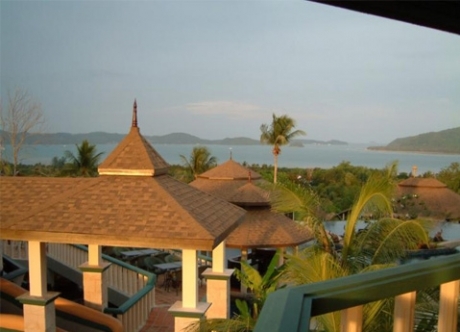 The panoramic lounge bar features daily live music and Phuket's coolest drinks. Enjoy our famous Sunday Brunches!